The Violectric V100 is an A/B class amp with excellent German build quality. It’s sturdy, basic and has a very detailed finish. You can immediately recognize the Violectric brand by the gold colored classy feet. In my opinion that’s the way an amplifier should be, simple but good! A special characteristic of the V100 headphone amplifier is that it has double Neutrik headphone outputs on the front. I really enjoyed the double outputs for testing but I also found it to come in very handy when switching headphones between different music styles. No need to get up! Just looking at the picture, you can really get a sense of the German tank-like built. Balanced and Unbalanced inputs, as well as the pre-gain switches. On the back of the reasonably small opamp based amplifier (W 170 x H 49 x D226 mm) you not only have unbalanced inputs (which can be used as non “pre-amped” outputs) but you also have balanced connectors for those having a balanced source. The opamps used in the V100 are placed on sockets so you can easily swap them for other ones should you desire it. Another great feature of the V100 are the pre-gain jumpers on the back. In “normal” mode as it is delivered, no pre-gain is applied but by flicking a combination of jumpers for both channels you can adjust the gain very easily according to your wishes or headphones used (-12, -6, 0, +6, +12). I really liked having this possibility, in a few seconds you can adjust it for each headphone and make it match with the amp, something most of the other amps don’t let you do this easy. The absolutely dead silent amplifier has quite a lot of power as you can see in the overview so it can drive a whole range of headphones from 16Ω to 600Ω and with 2.2W at 50Ω, the orthodynamics are sure to be treated well. After a lot of hours of listening, it just is that addictive, I would say the V100 is a fairly neutral sounding amplifier yet it has this warmish signature which I really appreciate. At the same time it gives you a wide and precise soundstage while it always stays fun to listen to. 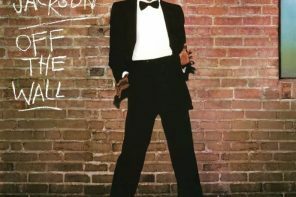 It never gets too analytical and it is very enjoyable with all musical styles and all headphones. Even the tube loving Sennheiser HD650 sounded really good with the V100 as did every other headphone I tried it with. I was most curious about how it would do with the big orthodynamics but I quickly found out it is excellent with both the Hifiman HE-500 and the Audez’e LCD-2. This amplifier no doubt has what it takes to drive orthodynamics, delivering great detail throughout the whole spectrum. Bass, mids and treble are presented in a lovely way. It is musical, it’s fast and with the pre-gain settings explained above you can to some limit influence the sound to your liking. 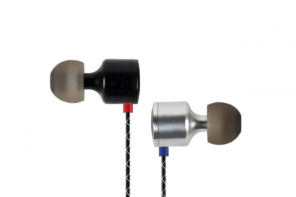 “Axel Grell is the developer of HD800. Sennheiser has got a so called “Hall of Fame” with some headphone amps inside. Since spring 2009 one of Mr. Grells favorites is HPA V100. In conclusion, the V100 is a great amplifier overall. 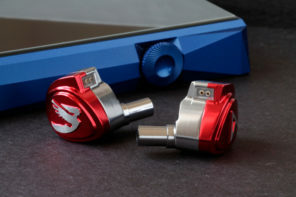 It is clear some headphones will be a better match as others, yet you can never say the V100 doesn’t sound good. It is wonderfully clear and detailed and very enjoyable. 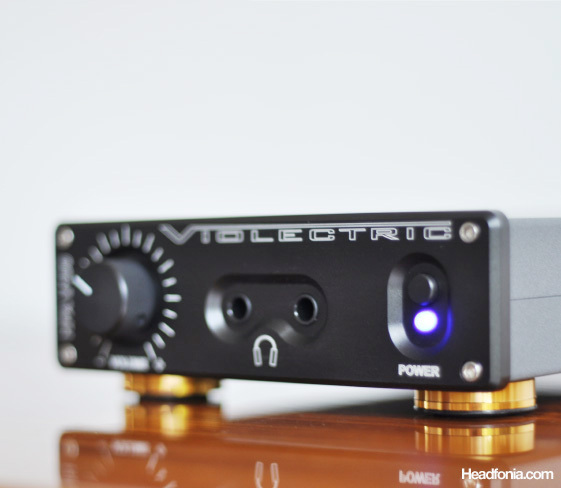 If you’re looking for a (very) good, powerful all round solid state amplifier that does extremely well with the LCD-2 then I really do suggest you put this Violectric V100 on your short list. It makes me wonder how the V200 version of this amplifier (with even better quality components) sounds compared to this already great sounding V100. I’m definitely going to try to get the V200 and then I’ll add my findings here. 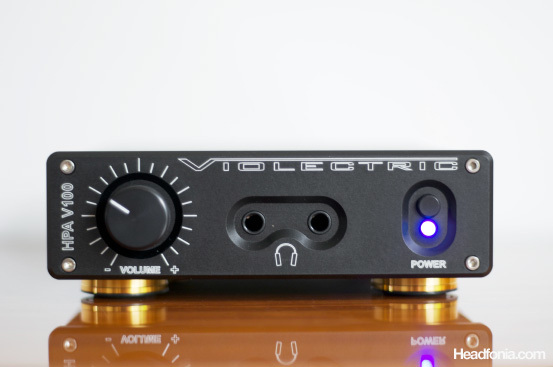 The Violectric V100 amplifier costs around 600 to 650€ for European customers and around 550€/$800 for international customers. In my opinion it is certainly worth that price. 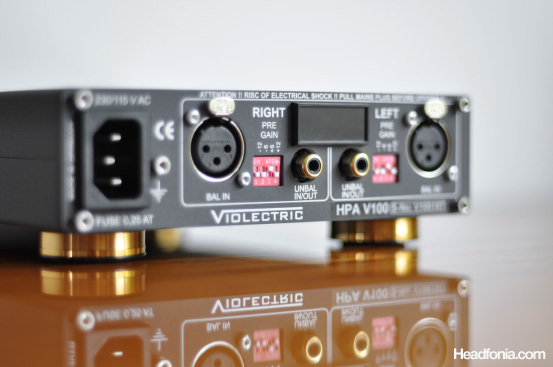 More info about Lake People, Violectric, their complete range of amplifiers and DACs and all the specifications and features can be found on their website where you can also buy directly from them. Any idea whether one can upgrade it into full Class-A biasing? Thank you Rudolfs. I honestly have no idea, sorry. how do you think it compares to Burson’s HA-160? 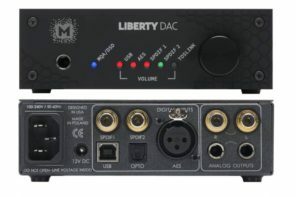 I also see that there is the option of adding DAC to the unit for an all in one solution, any experience with Violectric’s DAC? Hi Spencer, It’s been a while since I listened to the Burson, but from what I remember the V100 is the more refined, clear and detailed one imo. The differences aren’t huge and they are both very good amps but my personal preference goes to the Violectric V100. 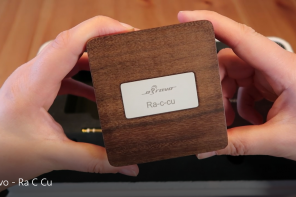 You can indeed add a USB dac in the Violectrics but as you can see we didn’t have it in our review sample as the goal was to review the amp part. The V800 dac from what I’ve read is excellent though. How would you set this up against the Burson HA-160DS? First time disagreeing with you Mike. I thought the V100 wasn’t very good. I sold mine last year, after comparing it with the M^3/Sigma11 and GS-1 w/DACT. Just not transparent enough…imbued its own thick warm, smooth sound signature over everything. Also wasn’t as dynamic and punchy as the others. I guess some people enjoy that consistently coloured sound, but it wasn’t for me. I gravitated towards the wire-with-gain type amps like the GS-1, GS-X, and Dynahi. Actually, to be fair, I should add that the V100 sounded better than my more transparent amps with subpar recordings. It had a very forgiving sound signature, even though it was somewhat homogenous. Yea I have yet to listen to the V100 myself. Lieven is like halfway across the world from me. I said it was warmish, but I like warm ( and smooth and laid back sound) . So maybe the Violectric sound just isn’t for you, I still find it a great amp. Just kiding. First this is Lieven’s writing. You can check the writer’s name below the title, next to the date. Second, what headphone? I haven’t been a big fan of AMB (B22) and Gilmore (GLite) amps lately. 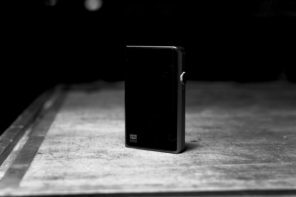 I’m using the V200 with the LCD-2 and a W4S DAC-2 as a source. The V200 is also wonderful with the LCD-2. Violectric is an excellent company to deal with and Fried will answer any question you have in detail and responds very quickly. I know this is a V100 review but the V200 is the logical continuation of the V100 and I’d recommend the V200 for the LCD-2. Why is this review filed under the “$300-500” section? Perhaps you confused Euros with dollars? Anyways, great review – concise and to the point, just how it should be. I’m looking forward to reading more of Lieven’s reviews. 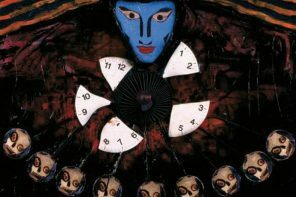 with lowest distortion figures. 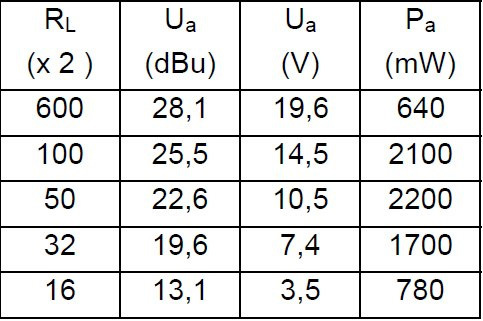 Class-A is intended to lower cross-over distortions by raising the idle current. But in case of our amps changing the idle currents to have more Class-A operation would end up in thermal stresses and at last would raise distortions.As we have lowest possible distortion figures we feel no need to do so. The bad news is the V200 wont get to us before january, but we will be comparing both in 2012! 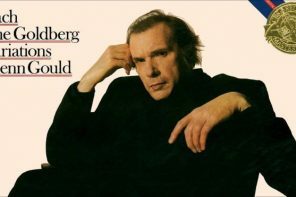 That’s very interesting to hear, since the common wisdom is Class-A is always better than Class-AB. Ah, just got to read this! Interesting, to say the least. Because really, as Mike said, Class A has always been a no brainer for amps, if heatsinking permits, that is. I guess leave it to Germans to come up with something like this. Great review Lieven! I really enjoyed reading it. I’ve got both the V200 amp and the V800 DAC, and in my opinion they are some of the best gear you can buy at each of their respective price points. You wouldn’t think that such a little box (as nice as it may look) would put out such amazing sound, but they do. Hi John, thanks for the compliment. That V800 is on my “to review”- list for sure! I bought the V200 some time ago on pure speculation from Lake People, and since then, some other headphone amps have been bought to benchmark them to the V200. All lost and the V200 is still here and used every day. The one that came closest to the V200 was HA-160D from Burson, but the Burson had to go. LCD-2, HE-500, HE-300, AKG K702, HD-800 and even HE-6 all sounds amazing from the V200. HE-6 sounds better from a speaker amp, but surprisingly good just with 18.5V / 2.7W 50ohm from the V200. If the V100 is near the V200 – The V100 is indeed good. Thanks for the review, Lieven V.
Any thoughts on the V100 vs WA6? (or more specifically in my case V200 vs WA6-SE)? Great review Lieven, the Violectric amps are definitely on my radar now although I just don’t know if I could live with the case design. The front panel looks so busy with that ridiculously huge font and the long lines around the volume control. The headphone symbol below the outputs is completely unnecessary too. I like the faceplate actually, doesn’t bother me one bit. Perhaps you have been misled by the photos. The V100 and the V200 are the same size and are actually small units. Most people say the unit is smaller than they realized it would be. That being said it is hard to imagine a V100 or a V200 that is ridiculously huge. The front plate is rather small and nothing on it seems disproportional or out of place not even the headphone symbol which actually seems like a tasteful touch. Maybe you misread my comment. I said the “font” was huge, not the front. I have a HD 800 and a Hifiman 602 …How can I do with the cables… For the earphone no problem but with the Hifiman or an another MP3 what kind of cable can I get …too put into the Violetric! 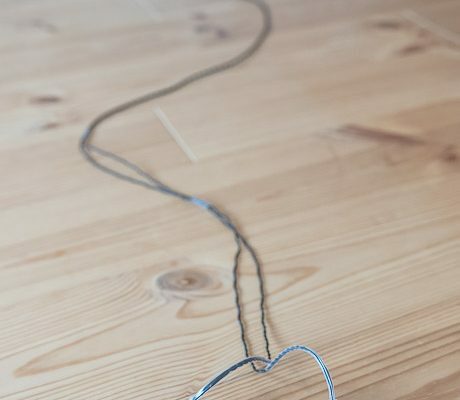 If you have a link … to get this cable ?? You would need a cable that goes from your Hifiman HM-602’s line out (3.5mm jack) to an XLR jack. Thanks Mike for your answer and the link. Hey, do you know if the V100 or V200 can drive the HE-6 well? Does it sound better or worse than with the RSA SR71b driving it? FYI the SR71B isn’t that good in driving the HE-6. Good review. Will you review the smaller model V90? 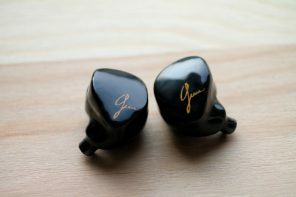 What do you think about the pair Audio GD NF3 + Violectric 100 ? 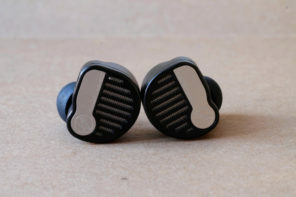 I’m considering these to drive my Beyer T70 and T1. Any idea? Do you have a better pair in mind for less than 1K€? Hi Charles, the review was done by Lieven and personally I have no experience with the V100 or the NFB-3. I think Lieven should be able to help you out. I seem to have missed this. sorry. The NFB3+V100 is my actual main rig. If you like the beyer sound then I am sure this is a great setup, me personally I prefer using a tube amp to take the edge of the bright Beyer sound, but this combination won’t disappoint you as the NFB3 is musical, a tad on the dark side and has great bass. The V100 synergy with the NFB3 is great as it partly counters these characteristics and makes it not too dark or bassy but very musical and fun. You can’t go wrong with this. the V100 in combination with the Rein Dac gets very neutral, analytical an detailed. the fun/musical aspect is less present but the detail level is sublime! 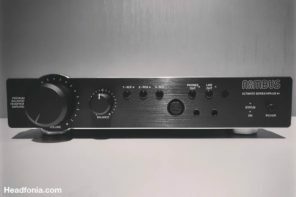 Will IEMs like ER4, EX1000, TF10, DBA-02 benefit from this amp? And what about when if they are recabled to balanced? Very little. Maybe the EX1000 and the ER4 would benefit. But I’ve tried the ER4 balanced from a Beta22 and it was not impressive. I think they scale up to a certain point, then everything else from there would be a diminishing return. any plan for the V200 review?? and the potential comparison?? How does the V100 fare with low impedance cans? I’d like to make the jump to this but I’d like to know how my modded SR325is and D5000 will react to it, among others. The only low impedance cans I’ve got are 3 orthos, and the Violectric brand does great with those as everyone knows by now. I can report that they are beautiful with my RS2i, very tamed and clean sounding. I am using the v100 with my sr325 magnums and my ms pros and it is a great match. Especially if you set the pre gain to -6db. Quick, L, get us your review on the V200! 🙂 Should be getting mine soon too. 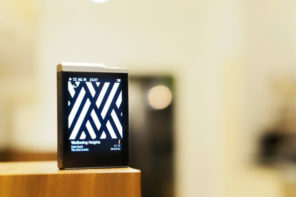 Any leads on where to audition/buy the v200 in Frankfurt/Prague? Nice review! I have both the V90 and V100 coming so I can review them! I own a V200 and it’s a really good amp but has some slight issues. 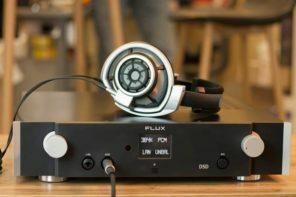 Hi lieven, what gain setting did you use for the hd650? I didn’t add any extra gain for the HD650. Hey Lieven compare the v100 to the the lafigaro 339 which one you prefer for the hd 650.
thanks I’m looking forward to that review since the poll you posted on fb 🙂 can you give some comparison with the crack,too? Excellent photos and superb bokeh. Too bad the Vio shots are mostly from the rear side, and it would be better if you had clean up the headphone pads (use tape to pull the dust) and the amplifier. Bedankt! The violectrics do really good with the DT990. I had the 600ohm version of the DT990 and it was my fav amp with this headphone. It makes the DT990 best at what it is supposed to do, and the bass and midrange was perfect. Haha Nederlandstalig jongen? Alright I’m scoping the internet for some Dacmagic as the combo with the dt990 pretty much blows out everything I’ve ever listened to. I think it pairs up with the Musical Fidelity V8P quite good as well, have you ever tried that combo? Haven’t heard about that one before, site seems to be pretty badly written… anyways bought an X-can V8P yesterday, paired it up with my E17 and it’s very magical indeed. In time I hope to find a good DAC, preferably 192kHz to complete my set-up. I’ve decided on buying a V100 as a standalone amp without the optional dac. I’m looking for a good usb dac to pair with it. I’ll be using the pairing with my PC exclusively. My budget is between $300-$500 for the dac. If there is something substantially better for just a little more than $500, I may consider it. A few options would be preferable. Thank you. The Concero HD looks sooo goood. $850/$900 new. Hmmm… if I can find a used V100 then I just might be able to afford it. Any cheaper alternative or is the ESS Sabre chip really just that good? Burson Conductor was on my radar originally, but too expensive. Lol. Even the Herus is awesome!! 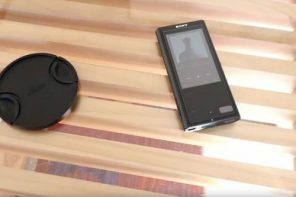 I noticed you have also reviewed the matrix mini-i pro. In terms of sound, are you able to recall how they sound different from eachother? I was looking at the mini-i pro for the potential balanced connection to the V100. RCA unbalanced is just fine as well I suppose. Price isn’t too steep for the mini-i pro and you get more inputs/outputs than either the Concero HD or Herus. If it’s been too long to recall that’s alright. Thought I’d ask just in case. Thanks in advance. In my Concero HP review, I do compare the sound between the two. The Concero HD (and HP) have sharper detail and better bass than the Pro. It is simply the better DAC. Ah. I had missed the HP review entirely. My bad. Thanks for the reply. I think I may still go with the mini-i pro due to budget and inputs even if it’s still only mid-fi sounding. If I didn’t have speakers as well, my decision would be much easier. Still way better than my schiit modi or fiio E18. Lol. As always I appreciate the input. Thanks. I purchased a Matrix Mini-i Pro “Plus” (Revision for 2015) and Violectric V100; I received both on Friday of last week. I’m still shocked how much better both of these are compared to my Schiit Modi and Asgard 2. Improvements in every aspect from a technical and musical standpoint. This is especially true at lower listening volumes. I’ve been caught teary-eyed listening to some of my favorite music my new gear. Money well spent. I’ll be enjoying both for a good long while until I can afford headphones and a dac in the $800+/ea range; even then I’m not sure I’ll bother right away. Glad you like it! It is some good sounding gear. I’m using this amp with a Resonessence Herus and Alpha Dog – sounds awesome. Sound like my Herus grew a larger amp section – perfect. Herus is seriously worth it’s weight in gold and the v100 is powerful and transparent. I’ve used my HD600 with it and listed to AC/DC Back and Black and it’s amazing. I’ll also try using my DX90 with it next. I’m looking for a n amp for my Sony Z7. Since Sony is not popular with audiophiles, I think I need to explain how it sounds so you may come up with some suggestions for me. Since my Grados practically drove me deaf, I went for the darkest headphones that I could find when I decided to get rid of my Grados. Its sound is very powerful with thick base and laid back mids. 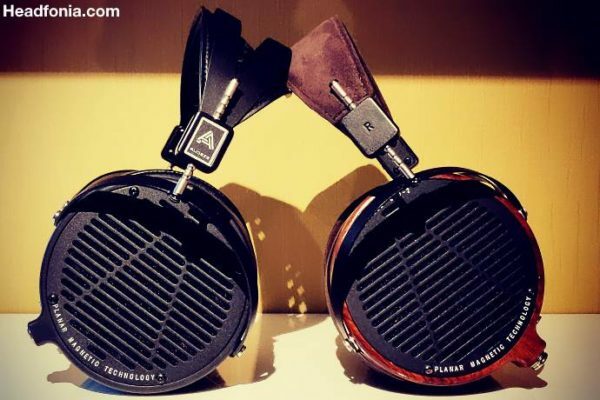 I though amps that you suggested for HD650 or LCD2 might be good for my headphone too but there are amps that you really like but I don’t think they would be good matches for my Sony (like Crack or LaFigaro). In general, I think I should avoid amps which add more to the lower end since they might make the sound too thick. What do you think about pairing amps like V100 or A20 with dark bassy headphones like mine? Thank you very much for the quick reply. 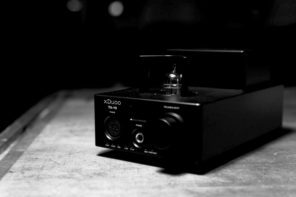 What do you think about Herus since I want to get a DAC to retire my sound card? Wouldn’t it be a good match for my headphone? Thanks for this review, how’s the pairing of Mojo + V181 + Senn hd600?